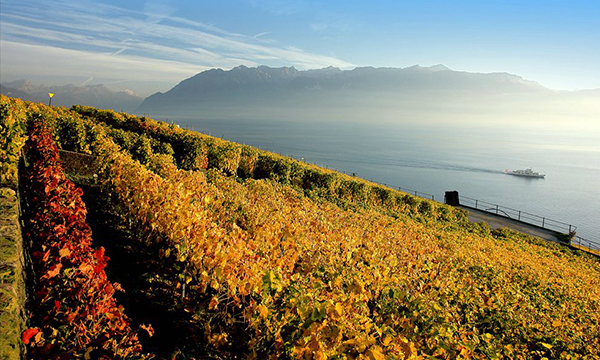 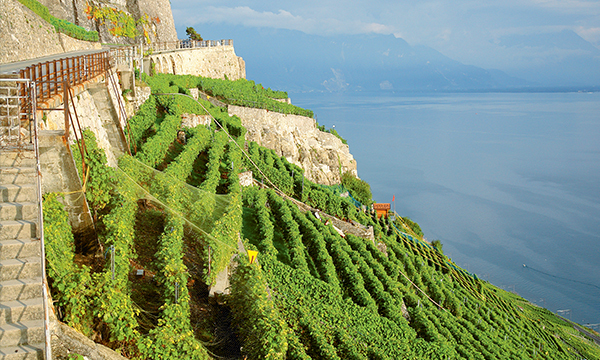 Located in the heart of the Lavaux region for nearly 500 years, Jean & Pierre Testuz S.A. cultivates 30 hectares of vines and is one of the major players in the viticulture of Vaud. 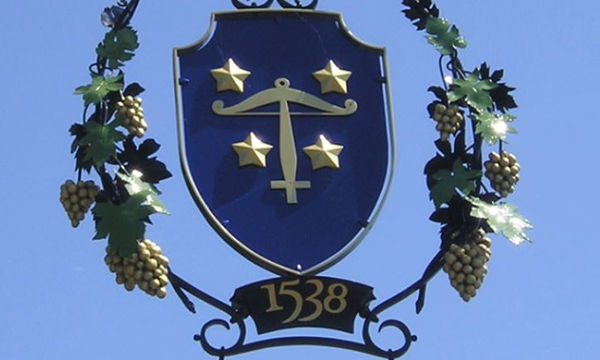 Since 1538, Testuz has produced exceptional wines, fruits of the hard work of women and men in the vineyard as in the cellar. 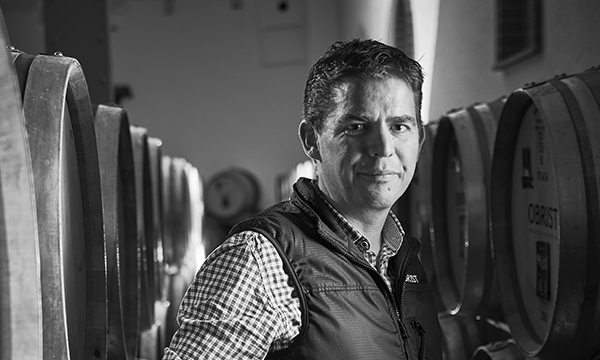 All are driven by the same quest for perfection and are working tirelessly to transform sun-blessed grapes into incomparable nectars. 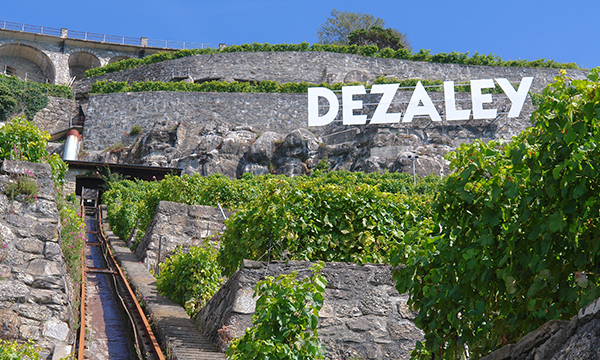 The prestigious Grands Dézaley, which are “L’Arbalète” and “La Borne” in white, or the Syrah “Les Œnocrates” in red, the mythical “Coup de l’Etrier” or the elegant Yvorne “Haute-Combe” are as many great ambassadors of the legendary quality of the wines produced by Testuz in Vaudois lands.